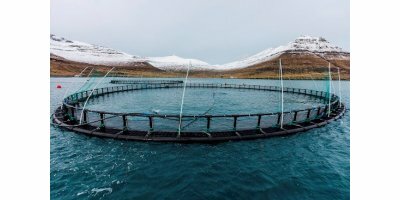 We have for decades designed, developed and manufactured cage nets for the aquaculture industry. The experience which we have accumulated through this time, has enabled us to supply the fish farmers with high quality nets which are certified according NS9415. Our cage nets design have been thoroughly tested to withstand the harsh weather conditions and strong currents of the North Atlantic. 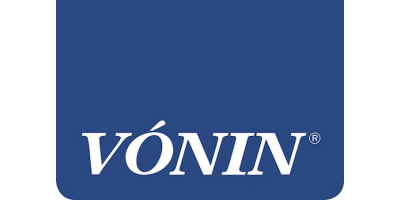 Vónin delivers seines on request, either standard size or according to customer specifications. Our standard seines are made of knotless nylon, fitted with BPB 3500 float pipes on the top with 0.5m distance and 0.5/1 kgs lead ropes on the bottom. The sides are fitted with 14 mm lines.